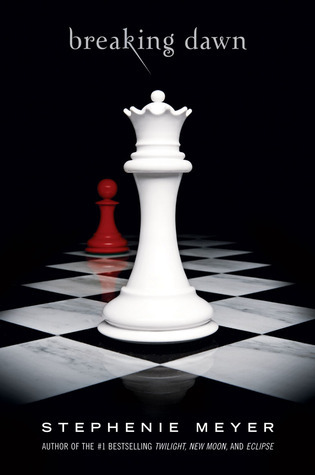 Anyone else loving that it's finally time for the Twilight: Breaking Dawn (Part 1) movie? In the spirit of the event, here's the latest trailer to get you in the mood! Squeeeeee! Only trouble is I don't know anyone who will come to the cinema with me... I am the shame of my social circle! @ Lyrical-Come on down to Texas! You can come with us!